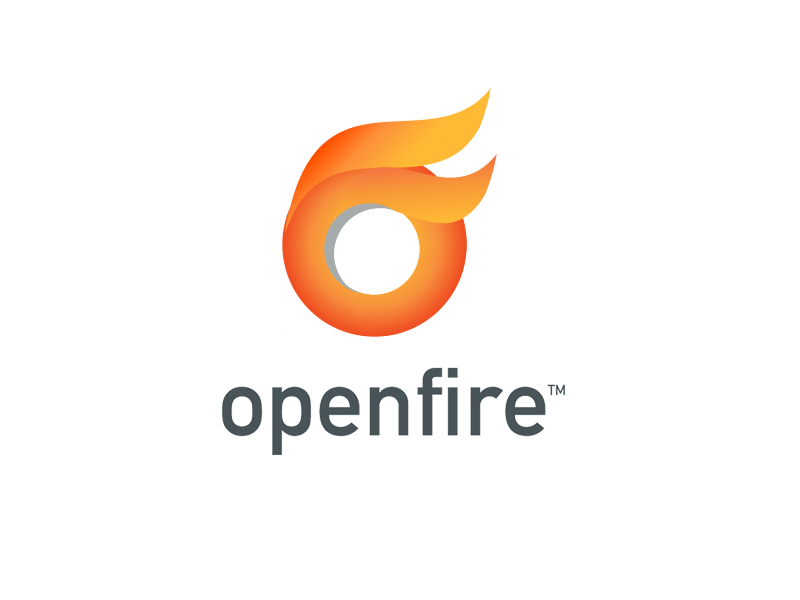 Chat SDK supports the three leading open source XMPP servers – ejabberd, OpenFire and Tigase. They are rock solid, massively scalable, infinitely extensible open source XMPP servers. The free community versions can be hosted on your own server while the supported business edition can power applications with millions of concurrent connections. XMPP is the industry standard messaging protocol for large applications and gives you the maximum level of control, flexibility and performance. ejabberd has extremely flexible hosting options. It can be installed on your own server or hosting package. There’s also a hosted SaaS version available. For large applications, multiple XMPP installations can be clustered across different servers. The XMPP Chat SDK is a standard XMPP implementation and is compatible with other XMPP servers and existing messaging systems. This makes the SDK especially useful for corporations how are already have an XMPP system setup and are looking to add mobile support. ejabberd comes with a powerful web dashboard for administration. From there you can manage user accounts, group chats and perform server administration tasks. XMPP powers some of the largest communication apps in the world including Skype, WhatsApp and Facebook chat. 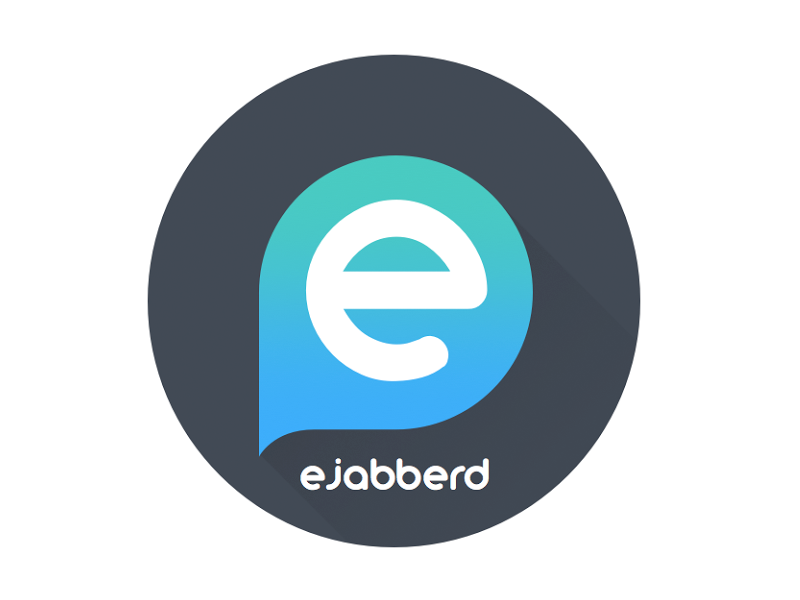 ejabberd can be synchronised across multiple servers in different geographic locations to give the ultimate level of performance. The XMPP Chat SDK gives you full end-to-end control of your messaging system. This is especially important for regulated industries that are handling sensitive data and need to make sure the servers that are handling that data are secure. XMPP is a very flexible protocol and with ejabberd and the XMPP Chat SDK, you have access to the complete source code. Chat SDK can be a starting point which will give you a head start in developing your own highly customized real-time application. Modules make it easy to add extra functionality to your chat.